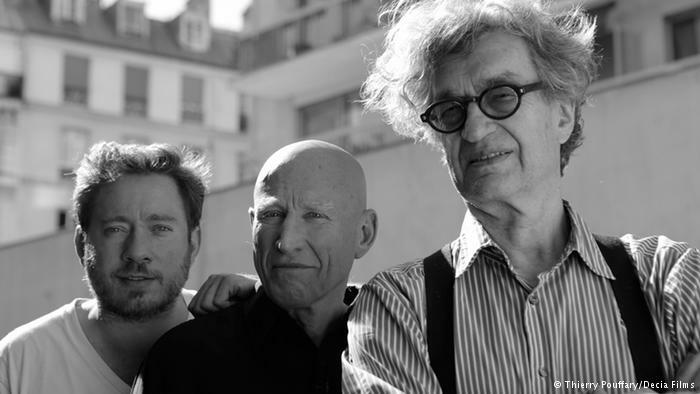 “Wim Wenders being Wim Wenders, he has nothing left to prove about movie making. 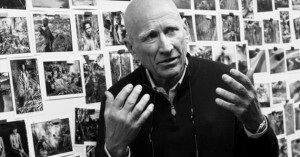 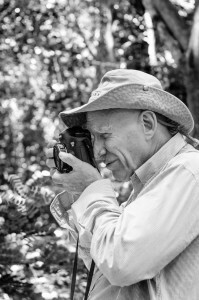 So most of this documentary is simply made by the pictures of Sebastião Salgado, and by close-ups of his face: he is looking at the images (but through the screen at the same time), while telling and explaining to the audience the genesis and the reasons of his work. It is very simple, yes, but at the same time it’s extremely powerful. 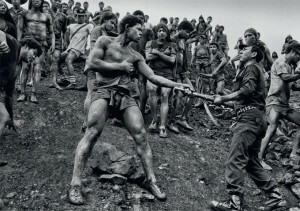 So powerful that, after a while, I was under the impression that those still b/w images were alive: crowds in the mass scenes seemed to move, people in portraits looked like they were going to turn their heads, and talk. 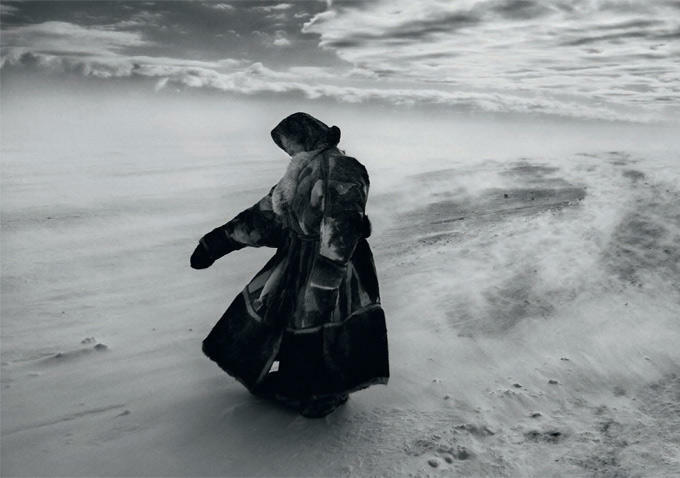 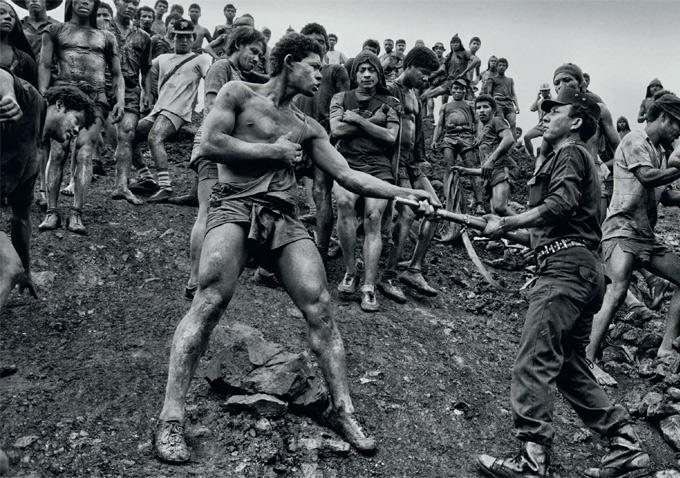 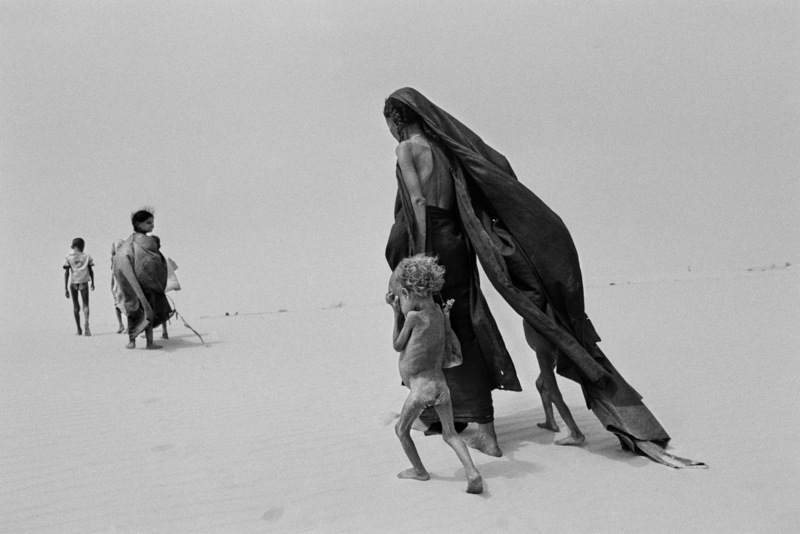 “Leaving Brazil for Paris in the 1960s due to political unrest, Salgado abandoned a comfortable middle-class career in economics for the world of photography, a discipline he knew nothing about. 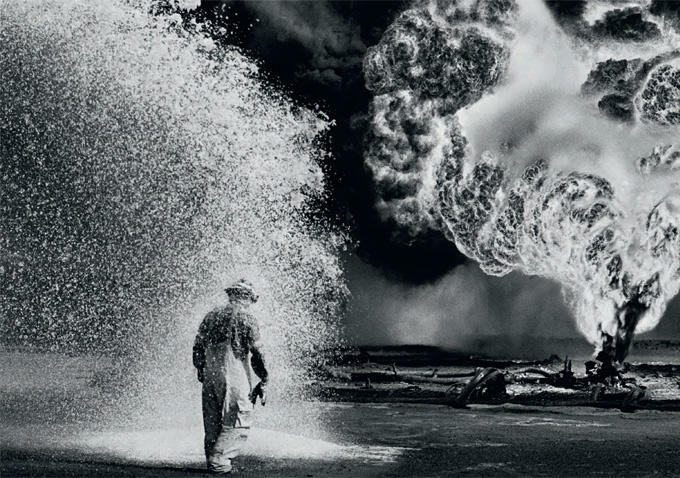 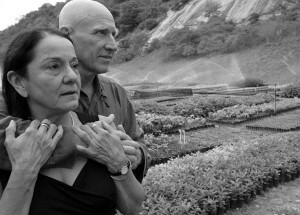 But as Salgado’s first photo clearly demonstrated —an uncannily striking and moody picture of his wife, Lélia Wanick Salgado— the artist was preternaturally gifted with capturing not only a moment and a person but an essence that lingered far beyond one fleeting glimpse. The film employs numerous shots from other documentaries, many of which contain some stunning imagery, so there’s a slight danger of viewers ascribing some of these astonishing scenes to Wenders’ well-honed craft. 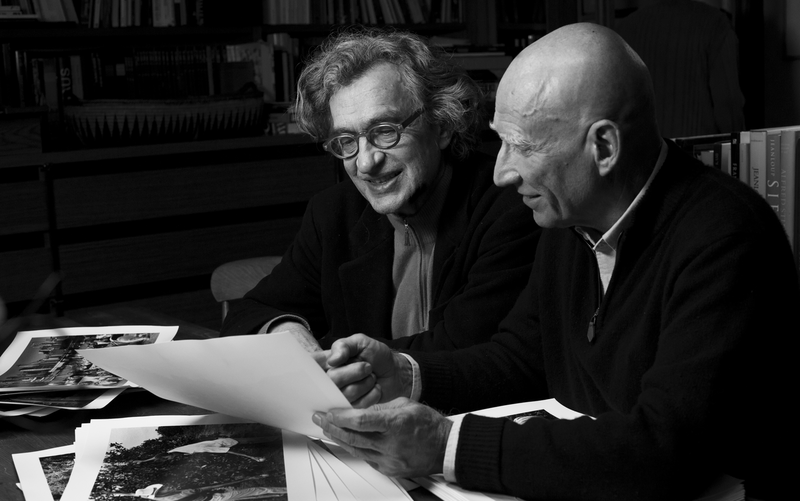 Still, it’s clear that the film has Wenders’ stamp clearly on it, the framing device that he contributes through the interviews with the artist the true heart of the film. 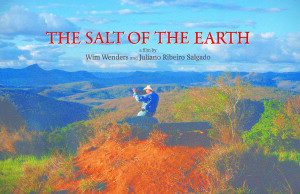 A visually stunning project, I look forward to another viewing, as jumping back and forth to read subtitles distracted me from lingering on the images themselves. This is a fault of my own dwindling capacity for French comprehension, and isn’t really any fault of the film’s.